A Rowland Heights doctor was arrested Thursday in the overdose deaths of an Orange County man and two others, capping a multi-agency investigation into an alleged ”pill mill” that drew customers from as far away as Arizona. 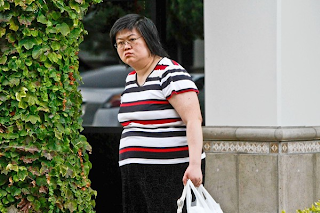 Dr. Hsiu-Ying “Lisa” Tseng, 42, faces felony charges of second-degree murder in the deaths of Vu Nguyen, 29, of Lake Forest, on March 2, 2009; Steven Ogle, 25, of Palm Desert, in April 2009; and Joseph Rovero III, 21, a University of Arizona student, in December 2009. If convicted, Tseng faces a maximum prison sentence of 45 years to life. The Osteopathic Medical Board of California also has taken steps to revoke her license. A felony complaint was filed Wednesday by the Los Angeles County District Attorney’s office following a four-year investigation by the federal Drug Enforcement Administration and the state Attorney General’s Office. 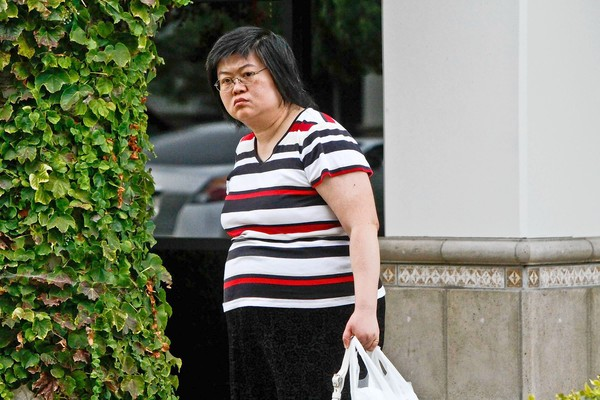 The DEA stripped Tseng of her ability to prescribe addictive drugs in August 2010 and accused her of writing more than 27,000 prescriptions over a three-year period with few, if any, examinations. Tseng’s arrest on $3 million bail came at the relief of parents who’ve long called for her to be put out of business and placed behind bars. Besides the murder charges, Tseng faces one felony count of prescribing drugs using fraud and 20 felony counts of prescribing drugs without a legitimate purpose. Her arraignment is scheduled for Friday in Los Angeles County Superior Court. Tseng had been running the medical clinic with her husband, also a physician, since 2005. The clinic remains open in a shopping center along the Pomona Freeway.